We offer a wide variety of services. Many of our customers consider us a one-stop-shop because we can help every step of the way through a recording project. We use top of the line microphones to capture every detail of your music. We record anything form a full band to a single voice and everything in-between. We have hourly and daily rates for recording sessions. It doesn’t matter if you recorded on your laptop or in a high-end recording studio; you should have your songs professionally mixed for them to sound their very best. 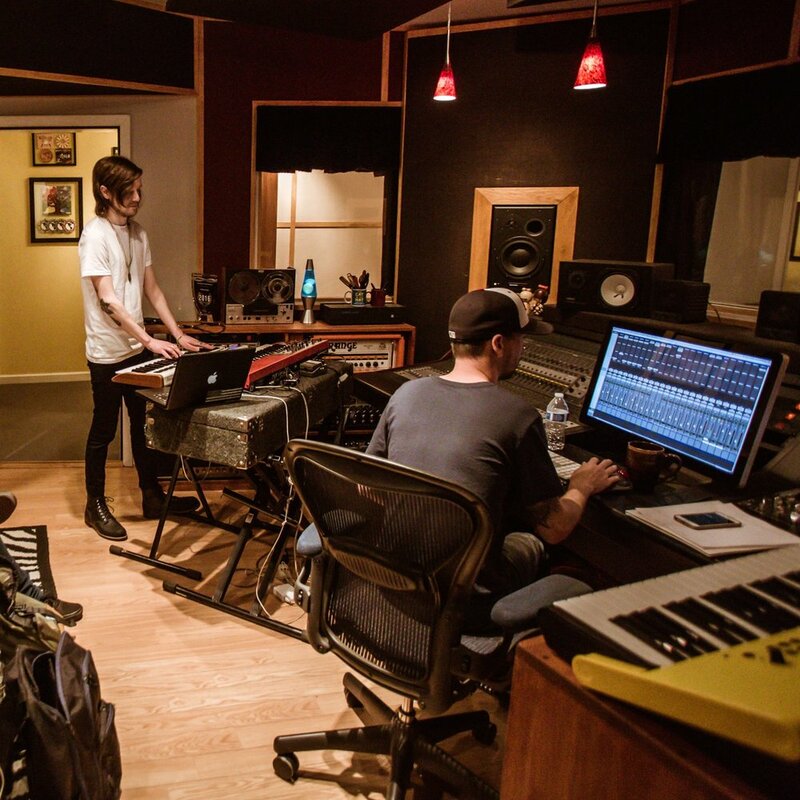 We make clear and well balanced mixes that highlight the best parts of your songs. Your music isn’t ready to be released until it has been mastered. Professional mastering from Spotlight Sound Studio will be the final step to optimize your music and create files that are ready to be played on CD, streamed on Spotify or downloaded on iTunes - We are certified by Apple to provide the Mastered for iTunes service. If you want the whole package, we can produce your music. We will help you select and arrange your songs. If you need custom music, we've got you covered. Let us guide you through the entire process of recording, editing, mixing and mastering for one flat fee. We can take your recordings and clean them up. We are Pro Tools certified in music production and we know all of the tricks to make you sound slick. From tuning vocals to quantizing drums and instruments, we've got you covered. We also edit voice-overs for audiobooks and commercials. We can help you every step of the way in creating an Audiobook. We offer coaching during recording sessions, editing and mastering services. We follow ACX standards and are able to distribute your Audiobook on Audible. We offer everything from live concert photography to studio portrait sessions. Just let us know what you're looking for and we can help take your images to the next level. We create digital album artwork and promotional materials that will help you stand out from the crowd. We can get your music on iTunes, Spotify, Amazon and more. We can even sign you up with a performance rights organization so that when your music sells, you get paid.